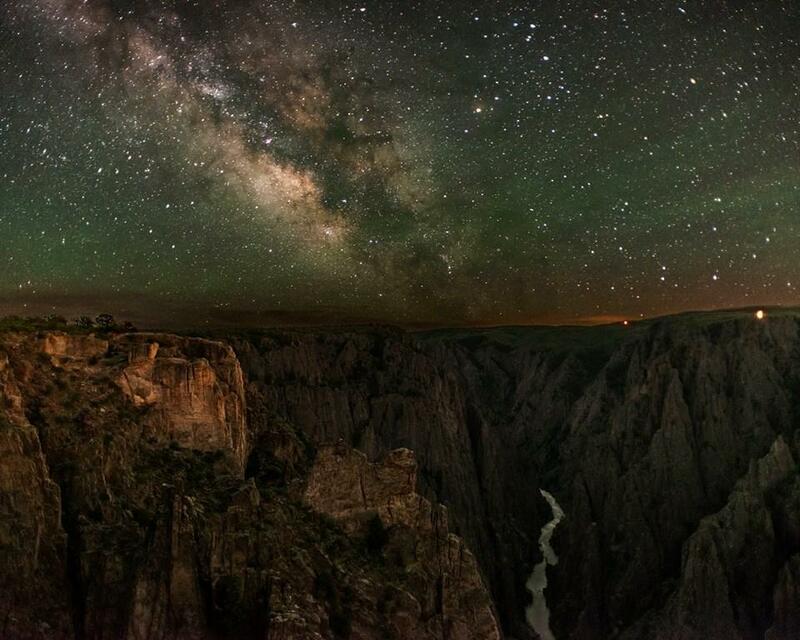 The Black Canyon of the Gunnison National Park at night. The sixth annual Black Canyon Astronomy Festival starts today and runs through Saturday, June 20. 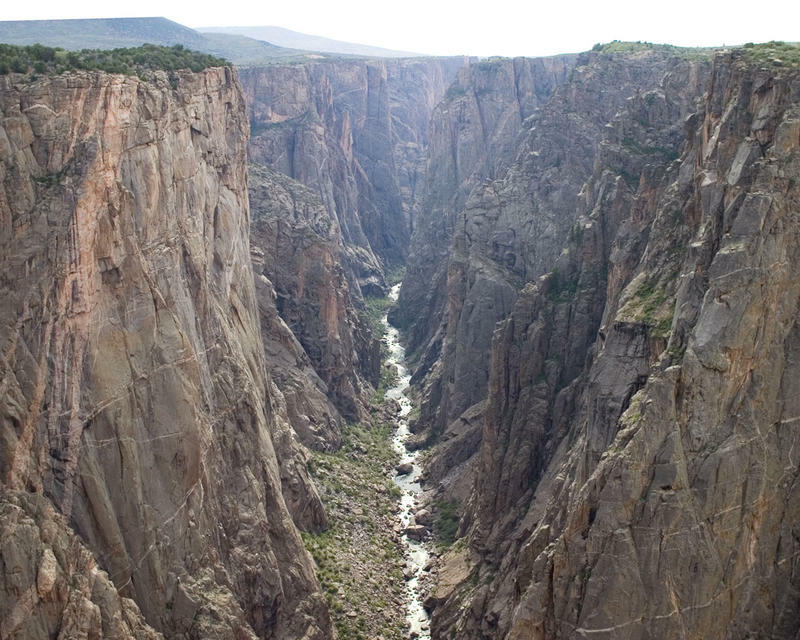 The festival takes place at the south rim of the Black Canyon of the Gunnison National Park outside of Montrose. The event is put on with the help of the Black Canyon Astronomical Society. KVNF's Laura Palmisano spoke to Art Trevena, the group’s vice president, to learn more about this year’s festival. Trevena said the event includes activities for kids and solar viewing during the daytime and presentations and stargazing at night. A new report estimates national parks need $11.5 billion to address maintenance and repair projects. The National Park Service report finds Colorado parks alone could use more than $200 million dollars. KVNF’s Laura Palmisano speaks to Sandra Snell-Dobert, a spokesperson for Black Canyon of the Gunnison National Park and Curecanti National Recreation Area.